I worked as a VT Director across several 1×60′ episodes of this prime-time magazine format, the most-watched factual BBC programme regularly drawing an audience of 7 million viewers. As a VT Director making multiple films per programme, I was responsible for recceing, planning and scripting, directing PSC on location, producing our presenter and multiple contributors on-screen performances and then edit producing to a weekly TX deadline. 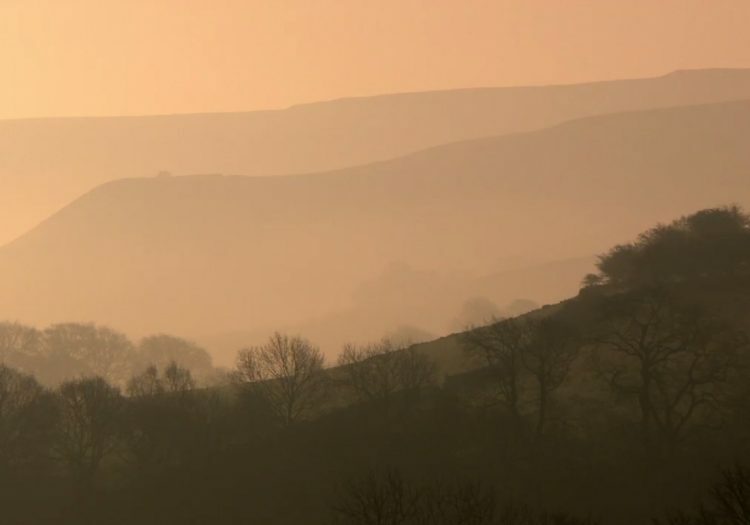 I directed and edit-produced two films for this edition of Countryfile,exploring the ‘High Peak’ of the Peak District National Park. Ellie Harrison celebrates the 50th anniversary of the UK Search and Rescue Dog Association and gets stuck in with training of the volunteers, dogs, and puppies. Ellie Harrison visits Lane End Farm in the Derbyshire peak district to see how their hands-on farm activities involving rare breeds like Eriskay Ponies are helping young adults with autism.